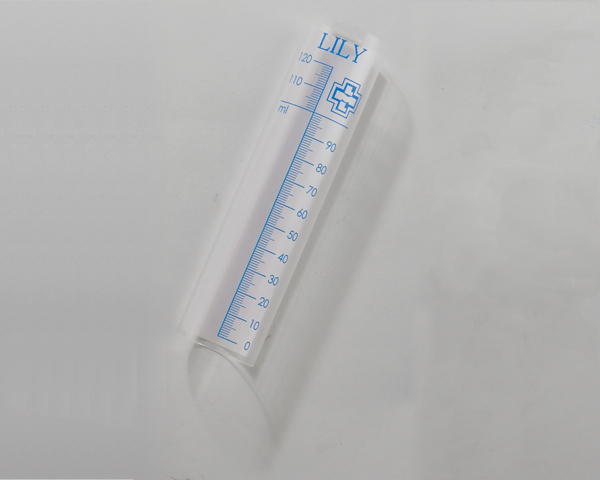 Lily Medical is the best medical components company in Taiwan. 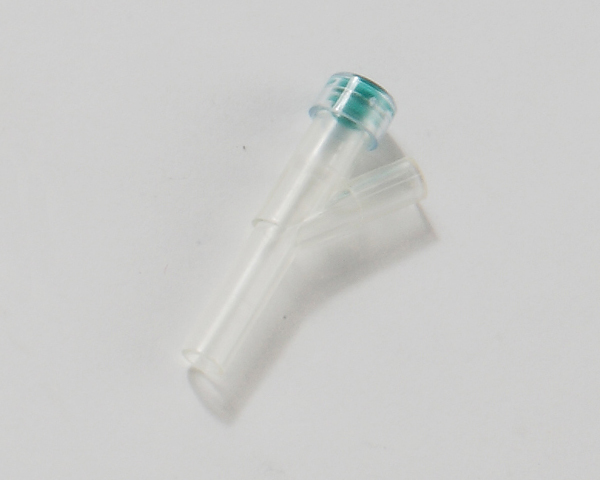 We manufacture plastic medical components such as I spikes, drip burette, burette upper lids, burette lower lid, male caps, protective cap, male luer adapter cap, V roller clamps, slide clamps, female adapters, male luer adapter, flash buld with connector and spiral connector...etc. Please send us your inquiry if you're interested in our products, thank you!